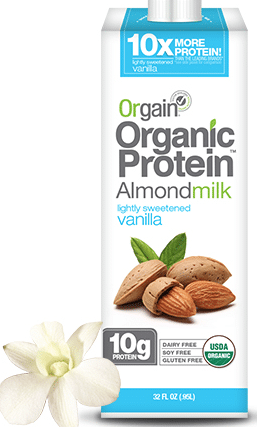 Here’s a new high-value $1.50 off any Orgain organic protein almond milk coupon! You can print two copies. While the coupon states it’s redeemable at Walmart, since it’s a manufacturer coupon, you can use it at any store that accepts coupons.